The Manna House is among my favorite local ministries. Since 1997, the Manna House has provided a Christ-centered recovery and restoration program to more than 600 men with drug and/or alcohol addictions. I have met many of the men at Manna House over the years and developed deep respect for this much-needed ministry in our community. I first learned about Manna House from Bob Mersman. I met Bob soon after I started my service at Kingsland in July 2005. 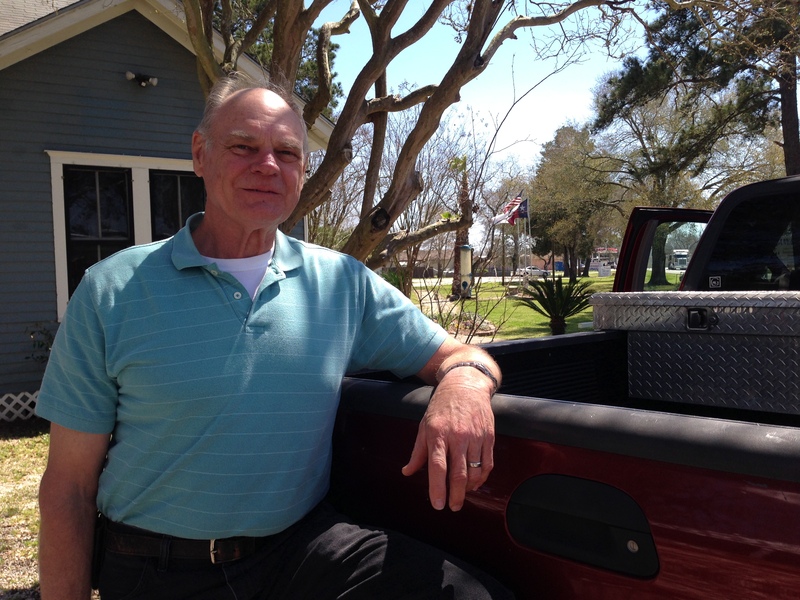 Bob has served at the Manna House for more than seventeen-years. He is a passionate follower of Christ who is committed to helping folks who are struggling with addictions. Bob is a man who understands the struggles of those suffering addictions. 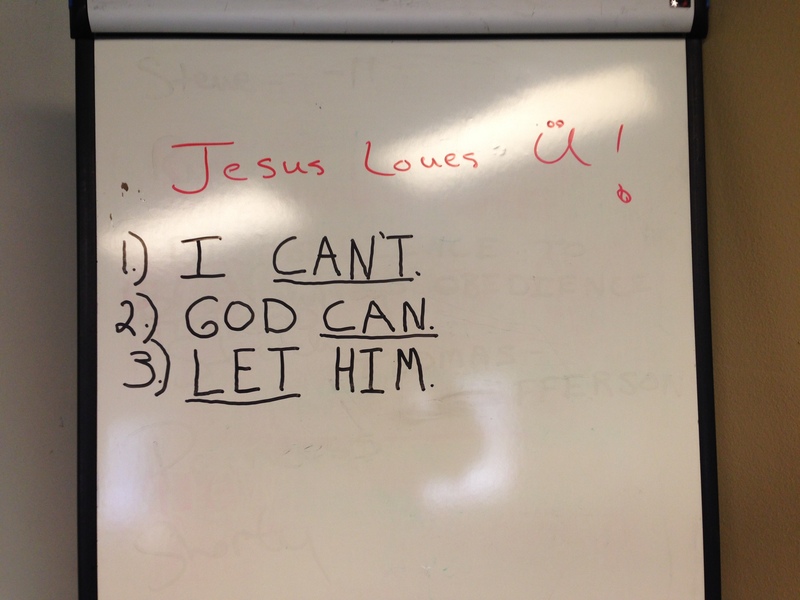 His own son is a testimony to the power of Christ to rescue and restore. Bob knows that apart from Christ, we do not have the strength to battle the giants that seek to destroy us. As strong as his own hands are, he understands that he is powerless to do anything to help himself or others apart from Christ. We need the ministry of Manna House in our community. The Manna House is a totally private Christian recovery and restoration facility, receiving no support from any government agencies. Instead, their support comes from those who believe in what they do. Bob and the staff at Manna House trust God daily to provide for their needs and to guide them in the work of mending broken lives. 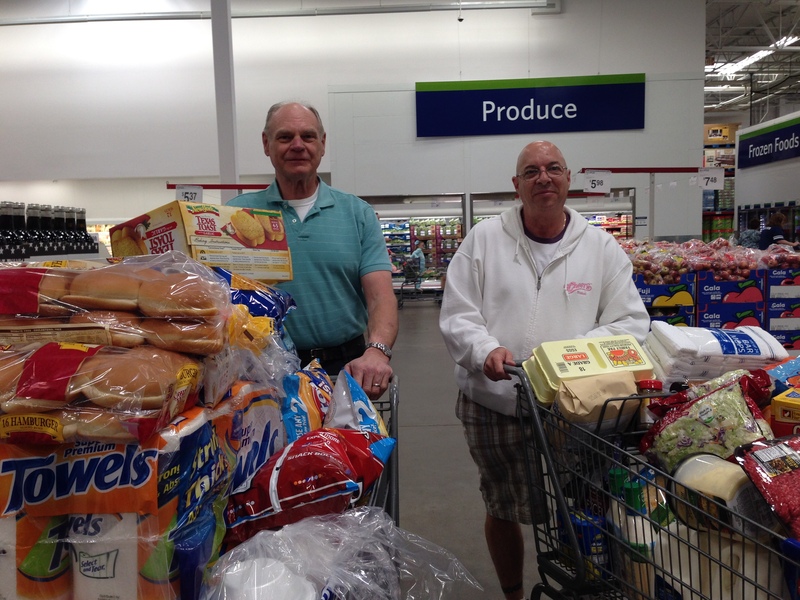 This morning, we helped Manna House with their weekly grocery run at Sam’s. This is just one small way that our missions ministry invests in Manna House apart from our monthly support. We also bought pizza for the guys and enjoyed a good time of fellowship around the table. I always enjoy these opportunities to hear really great testimonies from the guys about how God is working in their lives. The ministry of the Manna House is important. For many years, guys from around the country have come to Brookshire to find the help and hope they need at the Manna House. I encourage you to learn more about the Manna House and to consider how you can invest in the good work they are doing. God is indeed doing remarkable things there to rescue, rebuild, and restore broken lives. 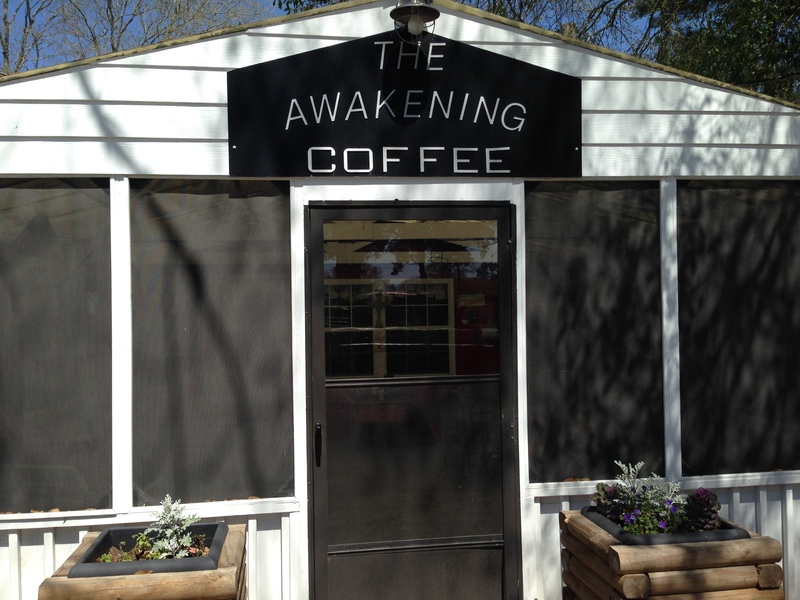 And, if you are ever in Brookshire, stop by The Awakening Coffee Shop on their campus and buy a cup of coffee from Larry. PS | This evening Gil Harris, Brian Stone, and the Band of Brothers men’s group will join the guys at the Manna House for their evening devotional session.